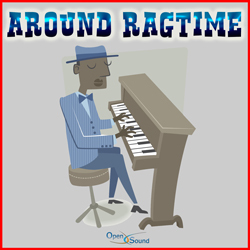 Bright and lively orchestral tune in an amusing ''Fifties Cabaret'' style. 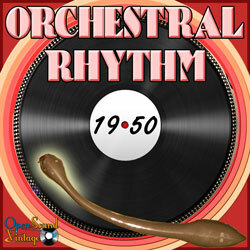 Bright and lively orchestral tune in a humorous ''Fifties'' style. Light-hearted and brilliant Polka in a lively and childish atmosphere. 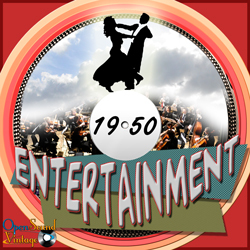 Bright and lively orchestral tune in a playful ''Fifties'' style. Lively and brilliant Charleston in a ''light-hearted Fifties'' atmosphere. Joyful and lively tune on an irresistible Can Can rhythm. Elegant, serene. Bright and bubbly orchestral tune. Serene, amusing. Elegant and positive orchestral tune in a Broadway Musical style. Caricature-like, funny. Elegant and light-hearted orchestral tune in a cartoons style. Bright, light-hearted. Happy and positive orchestral tune in a Broadway Musical style. Humorous, grotesque. Bright orchestral tune in a cartoons style. Comical, humorous. Lively and amusing orchestral tune in a cartoons style. Light-hearted, lively. Frisky orchestral tune in a Broadway Musical style. Elegant, serene. Bright and frisky orchestral tune in a Broadway Musical style. Fun and elegant. Frisky orchestral tune in a Broadway Musical style.